He is referring to the existing 4 car DMU's that TPE use. Not the IEP based Nova2, or Nova1 for which Hornby have rights, I forget which is which. ah well, looks like the wallet is about to take another hit. What with these, the next release of the Pendo's and TEA's it is going to be an expensive year. Yep, wallet is quivering as I type. I'll have a TPE set (which means I'll need to get a TPE 68 to go with it) and as I am building a loosely West Highland based layout, I'll have a 'Fort William' set of the sleepers if you get my drift. I am a bit of a Mike and Ben fan but limited to 2000's around Newark so am struggling with this release. That said I have 2 pendo's and 2 LM 350's which are even more wrong. Maybe I need to build Watford Junction as well. TPE Set of 5 for me. Cant afford two sets, depending on price! Im another vote for a 185! With sound of course. Very distinctive sound, very interesting. Thank you boys! Looking forward to another class model. Did you say that the couplings are likely to be conductive like on the Pendolino? If you live in these Northern parts like what I do, a 185 is absolute luxury compared to the usual offerings of the 142. I think Middlesbrough station only has 142 and 185 units (occasionally Northern run 156s) so I'd advise you not to travel to or from there. I'm amused by the thought that these model TPE Mk 5 sets could arrive before the forever delayed real things get started. An interesting reverse to the Dapol Pacer which is arriving just as the actual things are about to disappear. The TPE Mk5 sets are being tested right now, so I think they'll be in service pretty soon. Yup, seen them at York a handful of times. The TPE staff I've spoken to about them aren't holding their breath though! And one of the 68s is marooned at York with wheel flats apparently, and the person I spoke to said they weren't sure how it had happened. Or how it would get fixed as it's now banned from mainline use - there isn't a wheel lathe on platform 2 (I think it is) as far as I remember either. Oh dear. Full rake of sleepers and a Nova set! Best not tell the misses! Moving it on skates could be a long job, and changing the wheels on an 80 tonne loco around overhead wires might be a challenge technically and safety wise. The only real problem with 185s is that on the main section of their route they are normally carrying 4, 5 or 6 carriages' worth of passengers in 3 carriages! Apart from the constant overcrowding, they are actually fine. 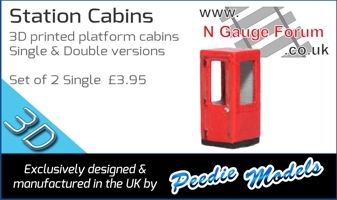 Good to hear that the Mk5s are being done, anyway - as a very regular traveller on TPE I'm sure I will be ordering a set as I'm sure to spend a lot of time on the real ones! p.s. that Class 68 in the diagrams on the website looks remarkably like an HTA coal wagon! Defo be up for some CS ones. Makes sense the class 92 order book didn't close just before Christmas as announced. Now I'll have to add the CS one to my orders. 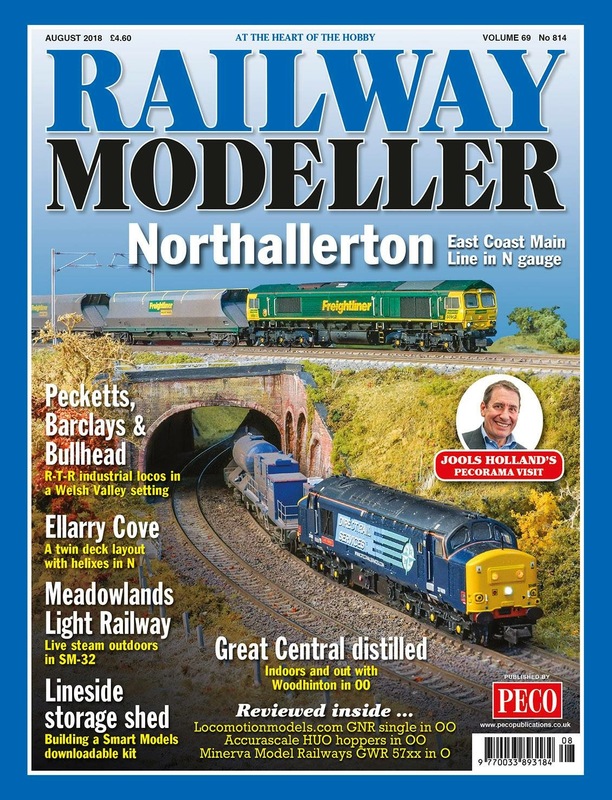 Wonder what the Dapol TPE 68 sales wil increase by with this announcement. Page created in 0.181 seconds with 48 queries.